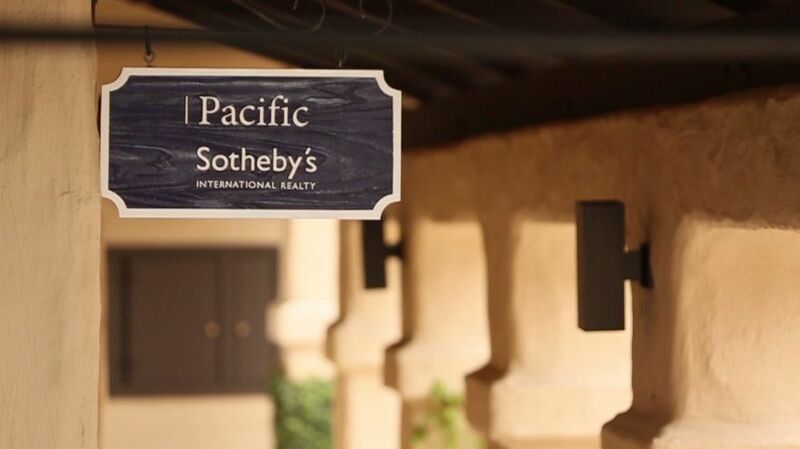 Locally owned and operated, Pacific Sotheby's International Realty is one of the top luxury real estate firms in Southern California. 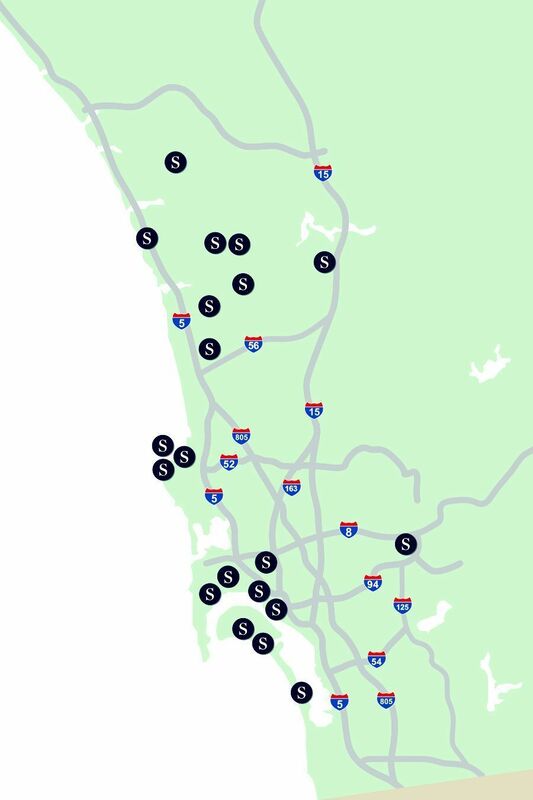 Pacific Sotheby’s International Realty supports over 900 elite real estate professionals in 30 offices throughout San Diego, Orange County and the Coachella Valley, making the firm one of the largest Sotheby’s International Realty franchises in the brand’s global network. By providing exceptional service, in-depth market knowledge, and unmatched marketing opportunities, we can ensure our clients receive every advantage in the market. 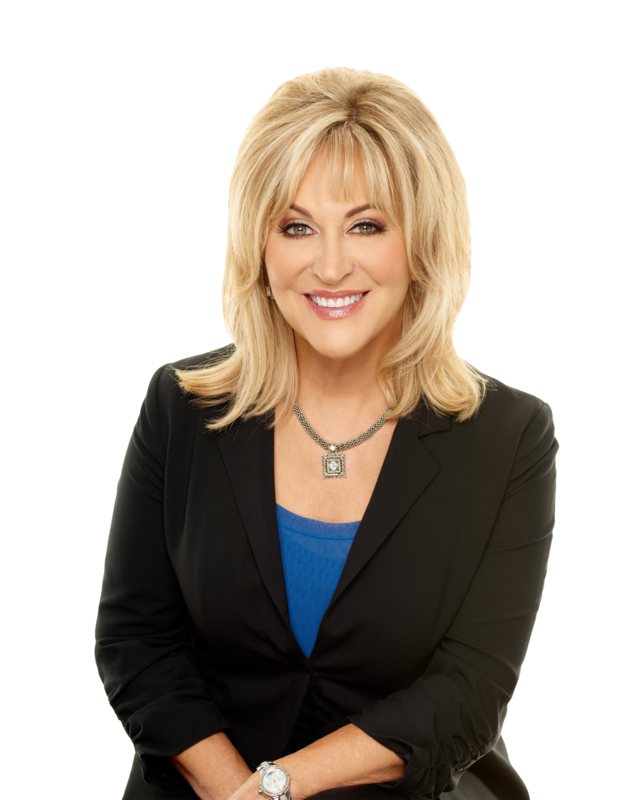 Our agents are recognized as industry leaders and experts in the Southern California marketplace and are uniquely positioned to assist our clients to meet their real estate objectives successfully. The direct affiliation with Sotheby’s auction house and Sotheby’s International Realty offers the company an unparalleled global reach allowing our clients the benefit of receiving prime exposure to a network of more than 21,000 associates 69 countries and territories.